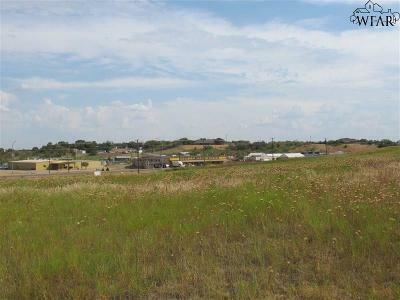 Excellent acreage zoned limited commercial, located to the south of Tanglewood Addition entrance. 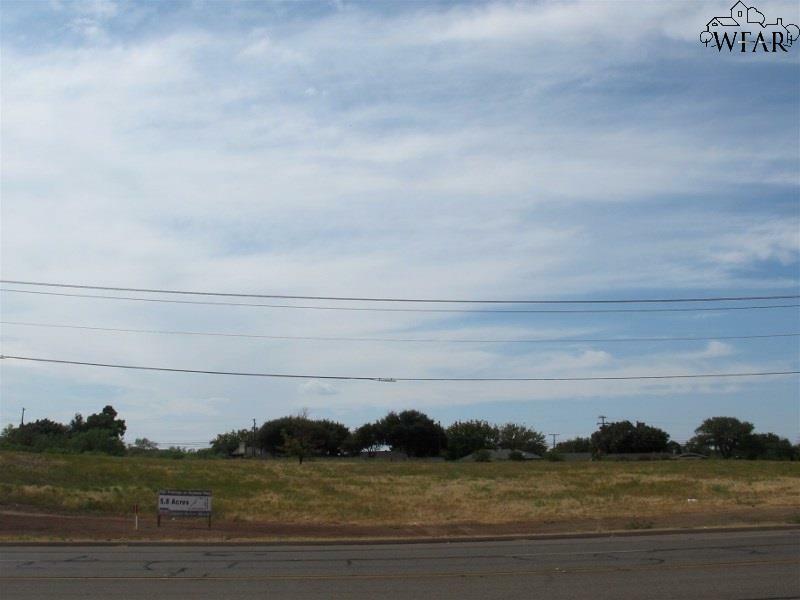 On Seymour Hwy (U.S. 277-A Business) across from Elks Lodge & Heberts Furniture. 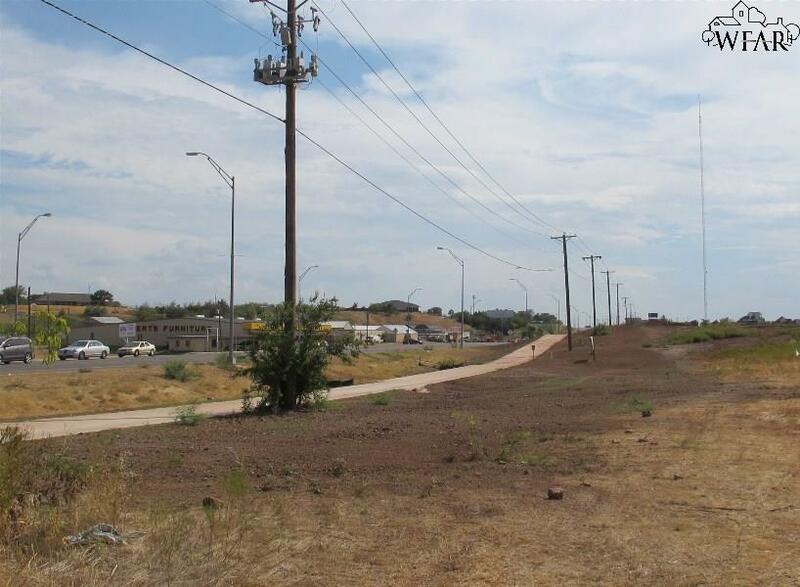 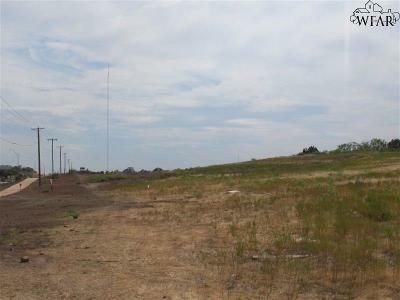 5.8 acres of gently sloping land with new wide sidewalk across front. 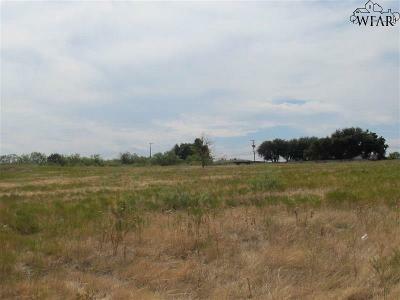 Prime location for residential lots are limited commercial at the entrance to Tanglewood. 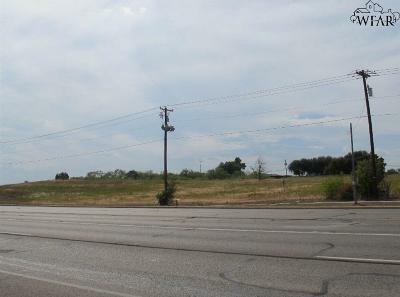 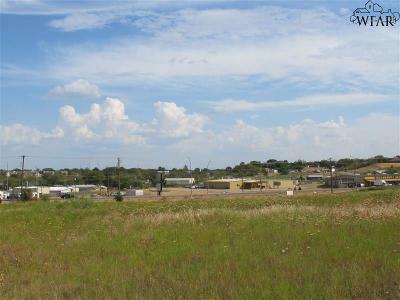 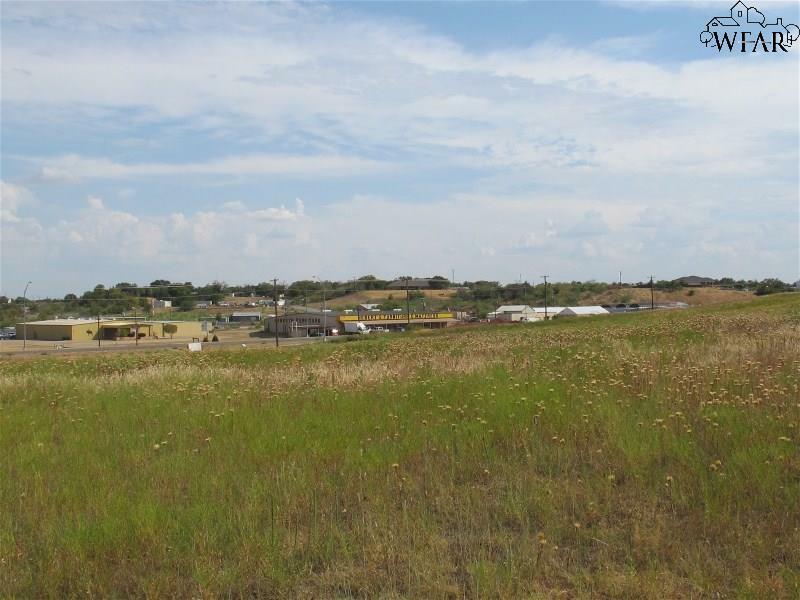 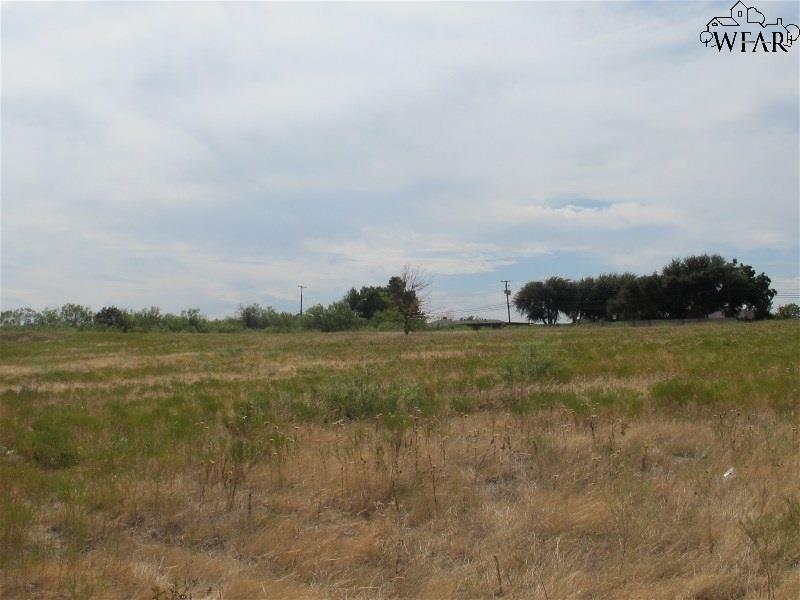 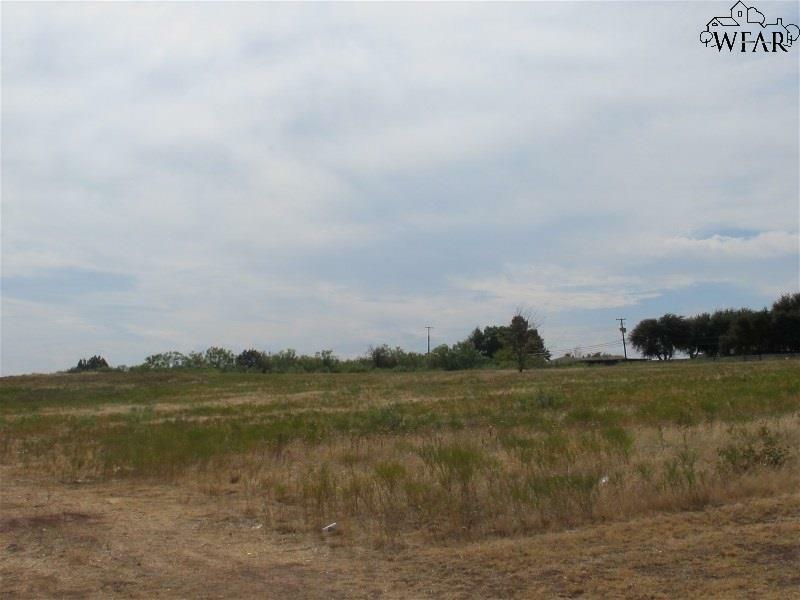 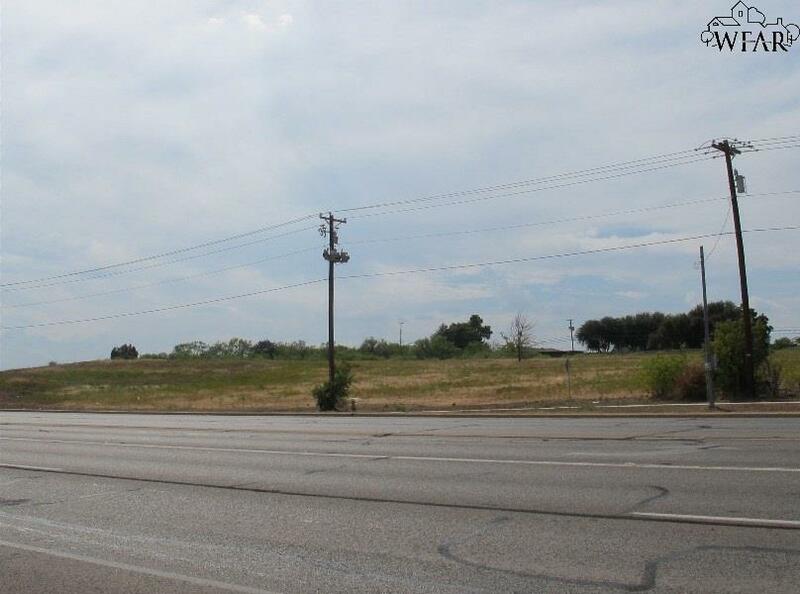 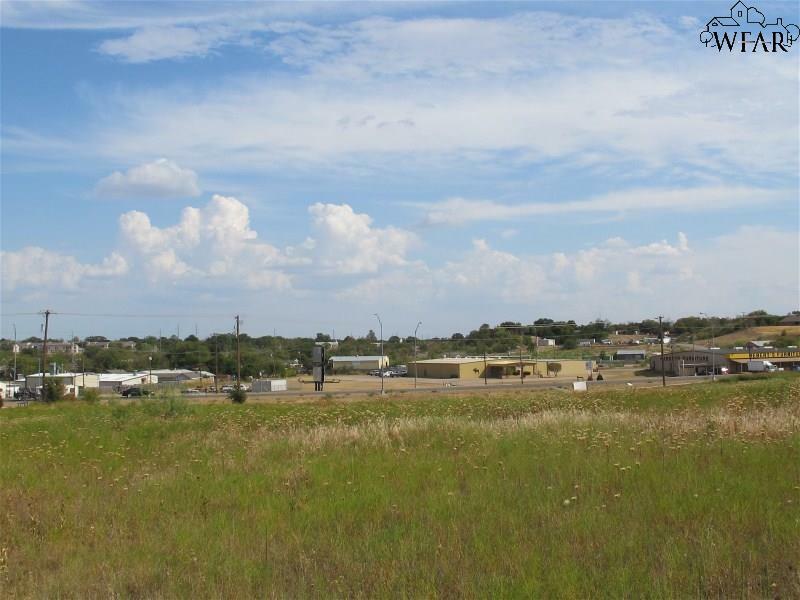 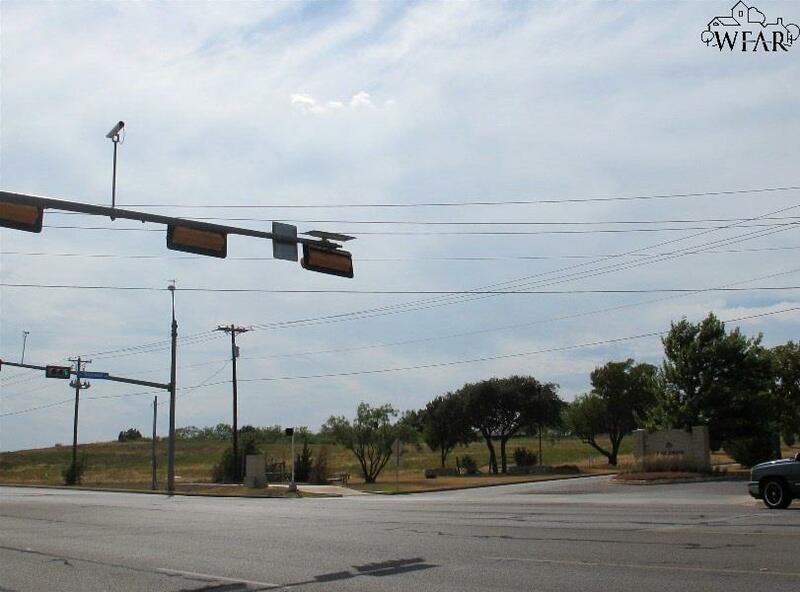 A band of 125-135 feet deep across the front of the acreage is zoned limited commercial. The remainder is zoned residential. Excellent opportunity.